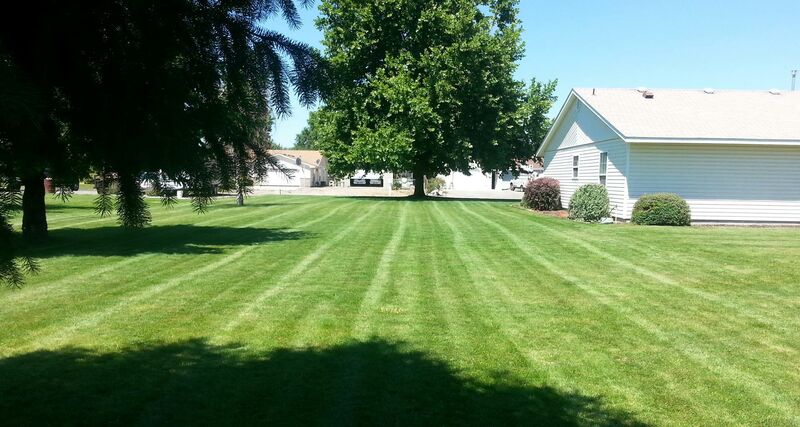 Providing the best lawn care and maintenance services in the Tri-Cities. Lawn Care services include Mowing, Edging, Trimming, Fertilizing and More. 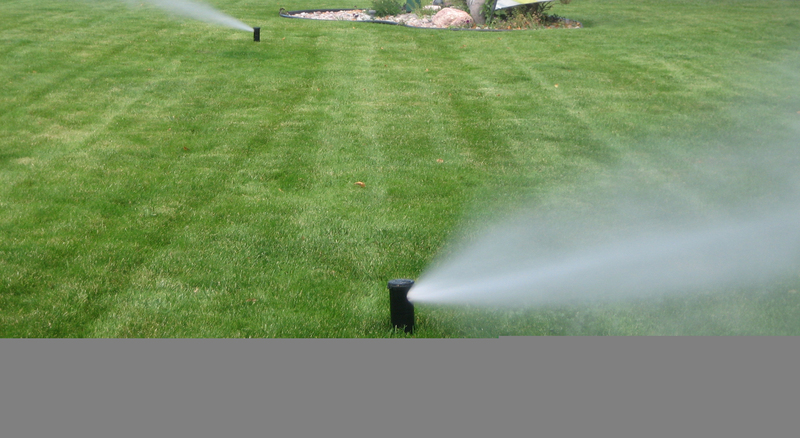 Prevent your sprinkler system pipes from freezing up and busting during the frigid winter months by winterizing your sprinkler system before its too late. With our weekly mowing service you will never have to look at an overgrown lawn. Trimming your lawn is like putting the icing on the cake, not required but it adds so much to that manicured touch. Fertilizing reduces the chance of weed growth and protects your investment in new turf. Why Choose Birch's Lawn Care? Birch's Lawn Care understands that keeping your lawn looking its best is a big job! 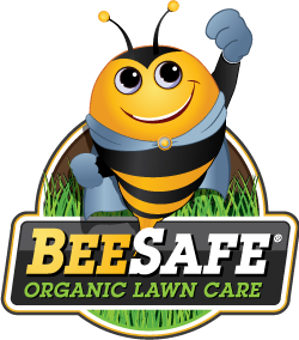 We are here to provide the best lawn care and maintenance services in the Tri-Cities including Kennewick, Pasco and Richland Washington. We try to keep our rates low and fair for everyone. What are Current Customers Saying? 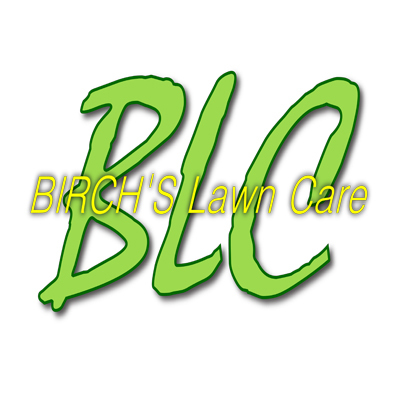 "I am glad I chose this company,I had use another company in the past but they had very little customer service this past year so I dropped them and went with BLC"
"Birch's Lawn Care Takes Great Care of me! Chuck is awesome, he takes care of our lawn as if it were his own. My yard looks good all season long because of Birch's Lawn Care. I highly recommend their services." "If you are looking for a reliable and respectful lawn care service I highly recommend Charles Birchfield of Birch’s Lawn Care. It’s so nice to know that there are people out there that you can trust to do an outstanding job for you at a reasonable price. We are so excited to know that he is coming back to do our yard again this year! Thanks Birch’s Lawn Care!!"